What Nation Is The Most Beauty Obsessed? When it comes to beauty, different nationalities spend more on different things or use things more than other nationalities. But who exactly spends most on skin care or surgery and which nationality uses the most? We probably all have an pre existing assumption of which nationalities and countries we expect to come out on top – but maybe we will be a little surprised. Research has shown that Asian-Americans spend the most on skin care around the world. On average, Asian-Americans spent 70% more than the general US population on skin care. They also spent more on fragrances, cosmetics and hair products! Good quality skin care can often come at a high price point and many people are willing to pay that price point to get the best quality care for their skin. Plenty of nationalities spend lots of money on it but Asian-Americans tend to spend more, perhaps because of the rise in popularity of some products that were originally sold solely to the Asian market but are now available worldwide – South Korean skincare products such as face cream made from snail extract which are now widely lauded as amazing products. These products are now so much more accessible for Asian-American people to purchase within the US hence why they completely beat other nationalities when it comes to the amount of spending on such products. When it comes to health, there are different things to take into account. Some countries, such as the UK, offer a public health service but there is also the possibility of going private. However in some other countries, private healthcare is the only option with people paying medical insurance to cover any medical bills. With this in mind, which nationalities spend more on their health? Perhaps unsurprisingly the USA tops the list. Health care spending worldwide has increased dramatically since the 1980’s and the US population spends at least 8.9% of their total GDP on their health. Despite such high spending, however, the US population don’t come out as the healthiest nation by a long shot. 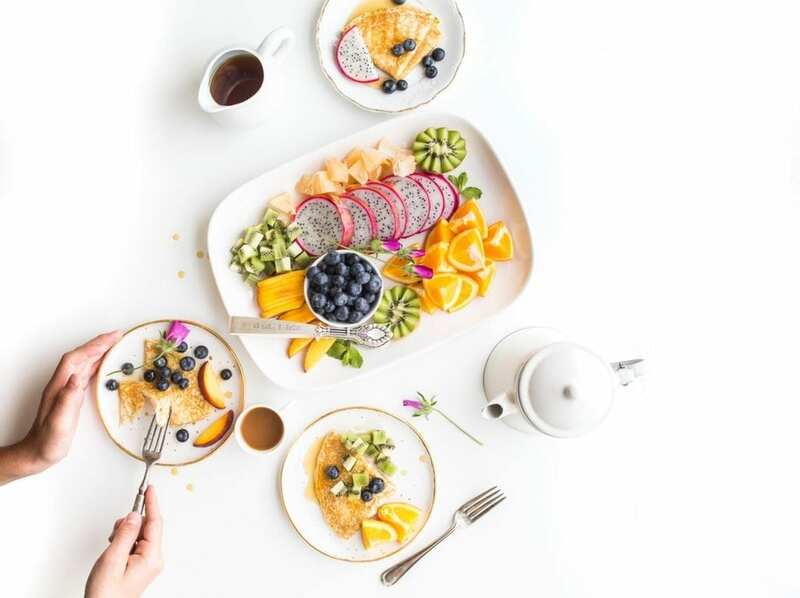 With the knowledge that the US spend most on their health, it is also quite unsurprising that the United States population when it comes down to numbers have the most plastic surgery – whether it be for medical reasons or more aesthetic reasons. However if you were to go by percentage of the population rather than sheer numbers, South Korea would come out on top as there are is a far greater percentage of the South Korean population opting for surgery in comparison to USA who have far more actual people opting for it. Make up is big business across the world. 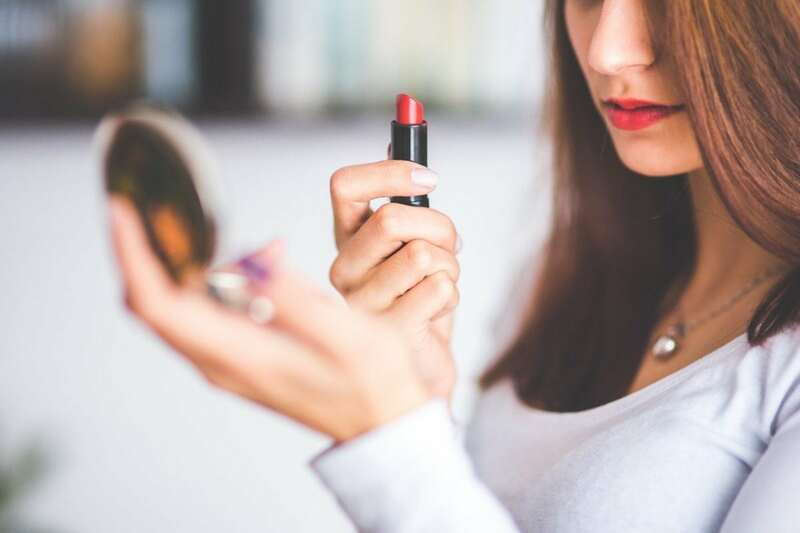 With big brand names that span the world over and other more niche brands that are only available in certain countries, women sure do spend plenty of money on cosmetics. But which nationality spends the most – and which country uses the most? Both the men and women of the United States spend the most on cosmetics with the men and women of Japan coming close behind. France, Germany and the UK follow close behind. 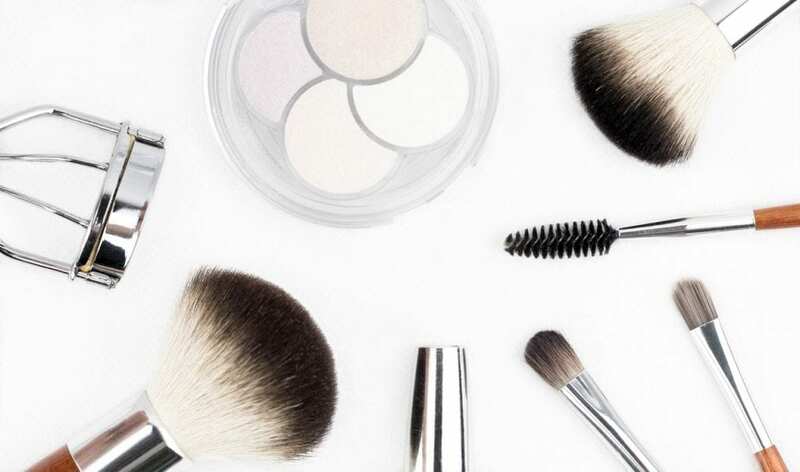 When it comes to usage, the US also top the list with Japan being the Asian country which uses the most and the UK and Russia being the European countries with the highest cosmetics consumption. Despite spending plenty of money on makeup, the Chinese and Brazilian nationalities don’t quite use as much as these other countries as yet. But why do women across the world spend so much on all of these things: skin care, health, make up and even surgery. Sometimes it is for their own self confidence, sometimes it is for their partner, sometimes it is to attract a new partner – perhaps by using Flirt dating site for example. Each woman will have their own special reason for paying out what they do for each of these – and who are we to judge? Purchasing and consumption of these services and products will vary from nationality to nationality and as shown above, sometimes the nationality with the most people buying or using may not necessarily be the nationality with the highest percentage of users or purchasers.